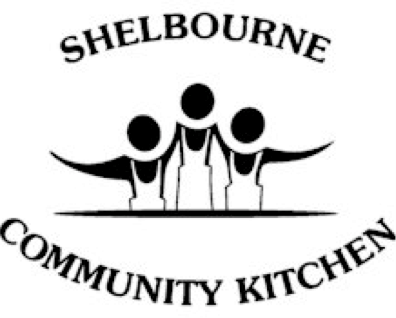 Recently, a single mother and her two children planned and prepared a meal together with other families at the Shelbourne Community Kitchen (the Kitchen), and they all sat down to enjoy it together. They had never had the opportunity to select and cook healthy food together. It was an empowering experience. and a place of welcome, acceptance, community and other resources for support. 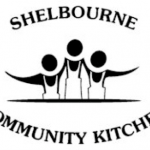 The number and involvement of participants and volunteers in the Kitchen has continued to grow, as has the positive impact of the Kitchen in the lives of many people. It runs its programs with just one paid staff member and over 200 volunteers. To support this growth, the Kitchen is in its first ever Fundraising Campaign. The campaign goal is to raise $80,000 to build greater capacity in the organization by hiring an additional staff member to assist with operations, and to accommodate those on waiting list for programs.